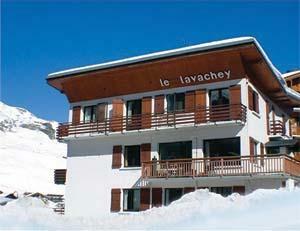 Hotel Lavachey is located in the centre of Tignes Le Lac. 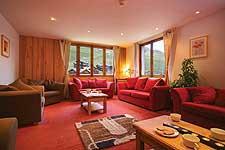 The hotel has a fantastic location, which is a stone's throw from the slopes. It sleeps up to 33 people, with 16 rooms, so is great for large groups. There is a large living room and dining room. 8 of the rooms are ensuite, 6 of which have baths. The remaining 8 rooms share shower rooms in pairs. 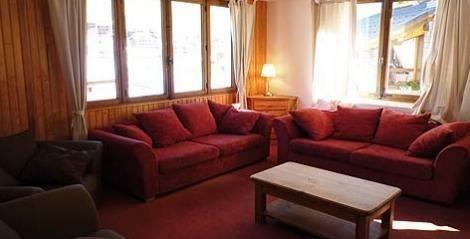 The lounge area has a large sofa, TV and DVD player with fantastic views of Toviere and the Grande Motte Glacier. Some bedrooms have balconies, please enquire. The Hotel is safely accessed where you will be greeted by reception.  There is a large ski room in the basement. N.B. Hotel Lavachey is not staffed by The TCC. We are there to assist the booking. Your stay will be managed by the owner of Hotel Lavachey. Access to the piste is just across the road. The bus stop for the free bus that links the Tignes villages is just 2 minutes walk. Amenities, all within a 2-minute walk, include a supermarket, choice of restaurants and bars, ski shops and lift pass office. 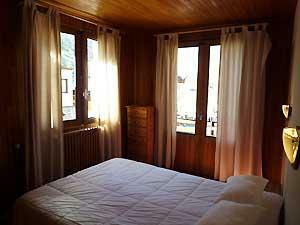 The Hotel price includes bed linen and local taxes. 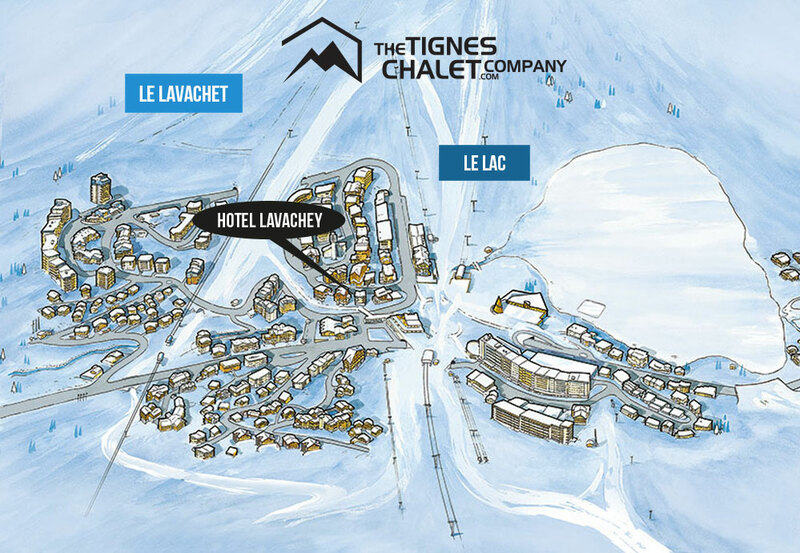 The Lavachey Hotel is situated in Tignes Lac, right next to the slopes. 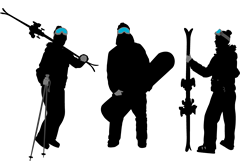 Skiers and boarders can cross the road and slide straight onto the slopes. 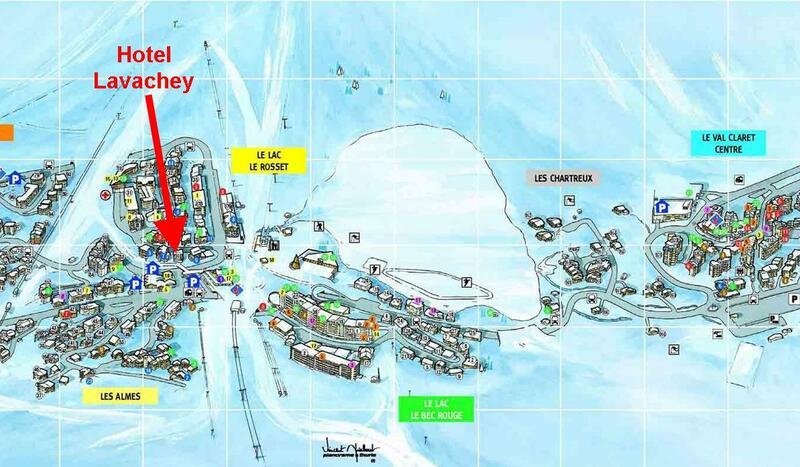 This is the Lac main lifts, with the Aeroski lift, the nursery ski slopes, and the Maison de Tignes.